Hi guys! In the past year I've been to Vienna five times - for both holidays and because my little sister studied there during five months - but I realised I've never shared any photos or recommendations with you. So here we go! At first I didn't really think much of the Austrian capital. 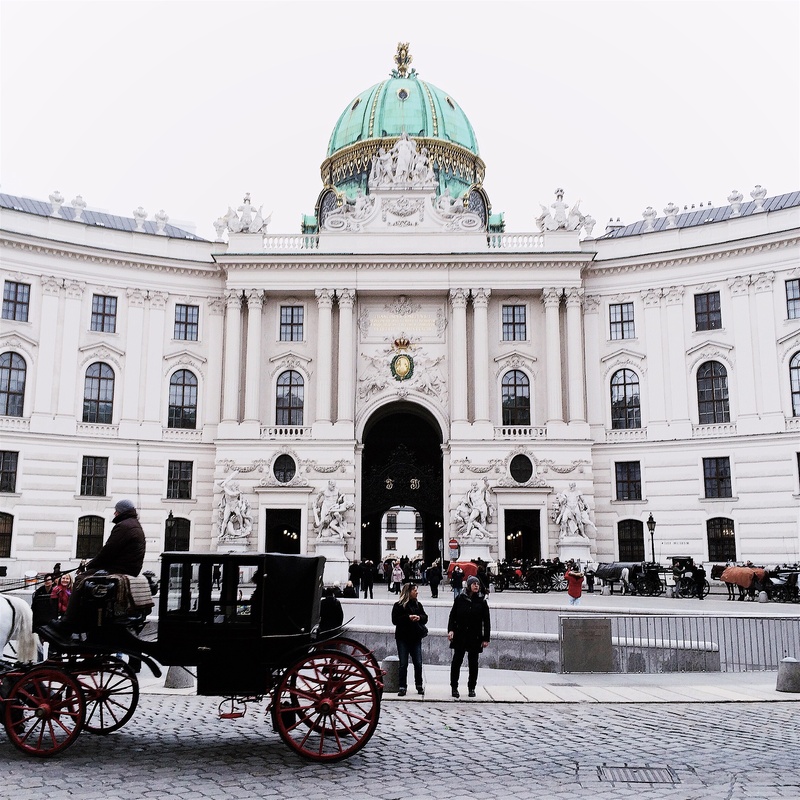 My first impression of Vienna was that of a pretty city with gorgeous architecture, but at the same time I missed the cosy atmosphere of other European cities. 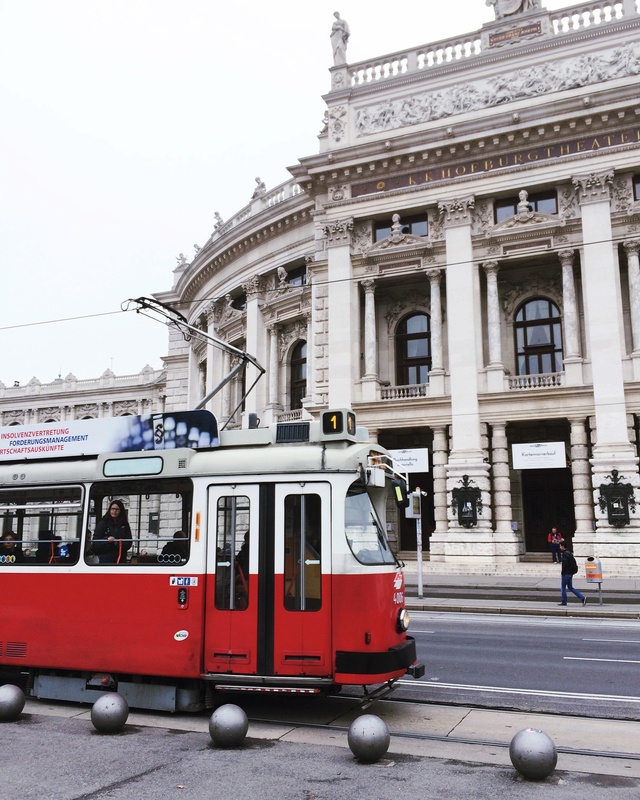 And therefore back then I would really have described Vienna as majestic, excessively organised/clean and a bit stiff. This opinion however changed quickly after my second visit - during summer time. 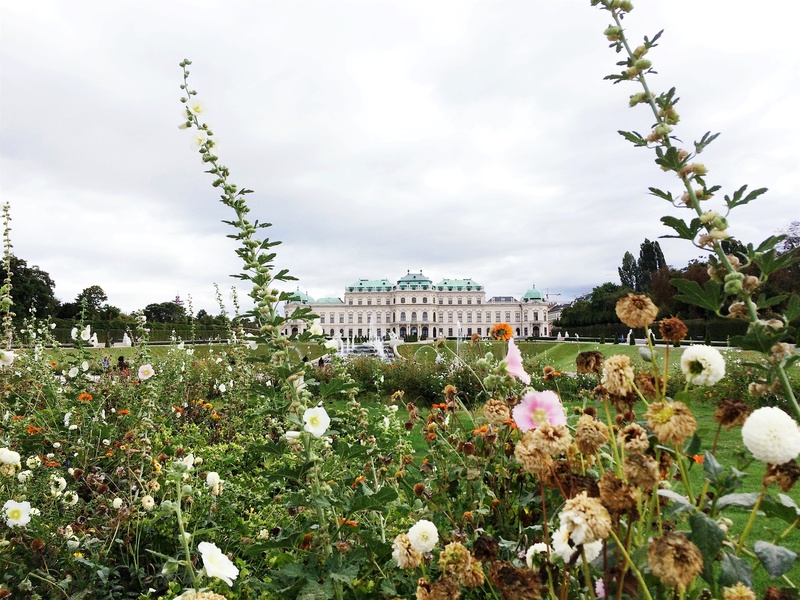 My friends and I wandered the impressive streets without freezing our buts off, explored the green gardens of Vienna's palaces and had a lot of fun trying out different ice cream parlours and restaurants. 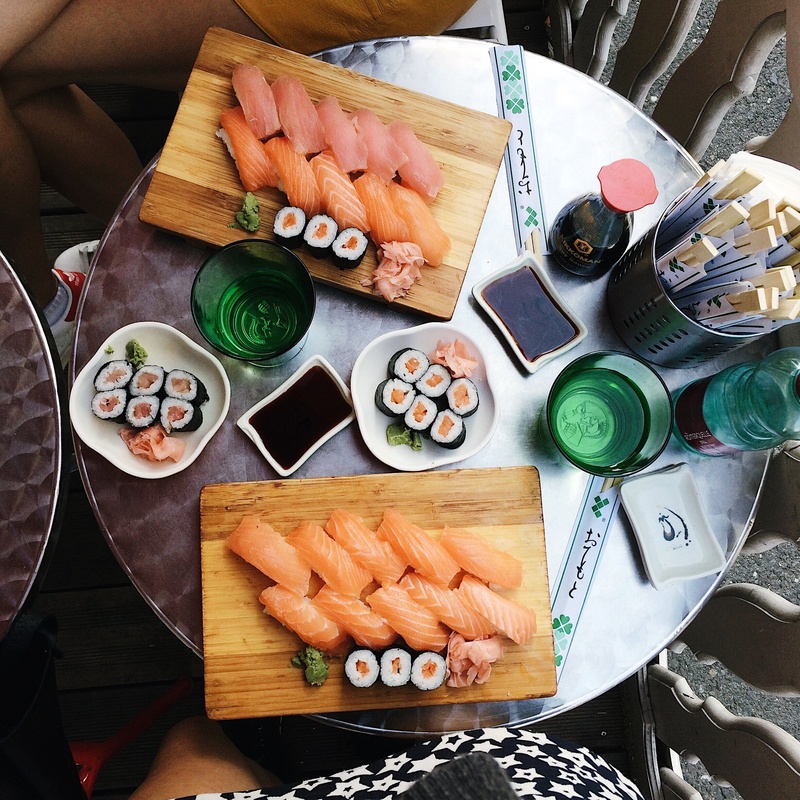 After this second time in Vienna the next visits became even better because my dad, little sister Merel and I discovered lots of delicious food places and hotspots. Also two sweet Viennese friends of my dad helped us fall in love with their city by showing us the local organic food markets and my absolute favourite Vienna restaurant: Senhor Vino (read more about this hidden gem below). 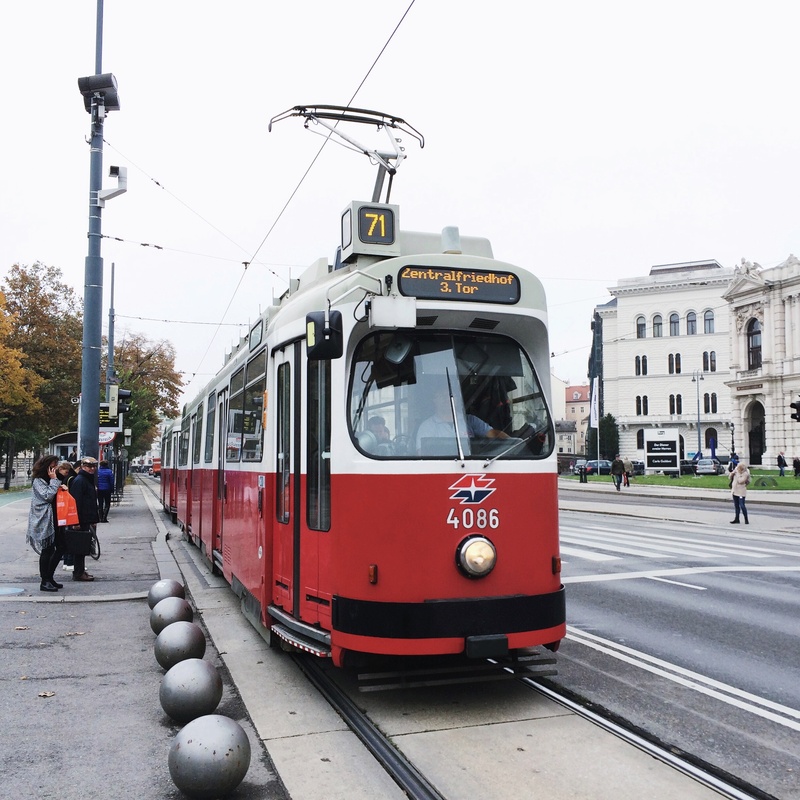 Anyway, to give you a bit of an impression about my Vienna adventures I collected a few of my favourite photos and hotspots - hope you'll like them! Of the Viennese restaurants I visited, the Portugese Senhor Vino is by far my favourite place. The menu is small and differs daily but the food is soooo incredibly tasty (and certainly not too expensive). 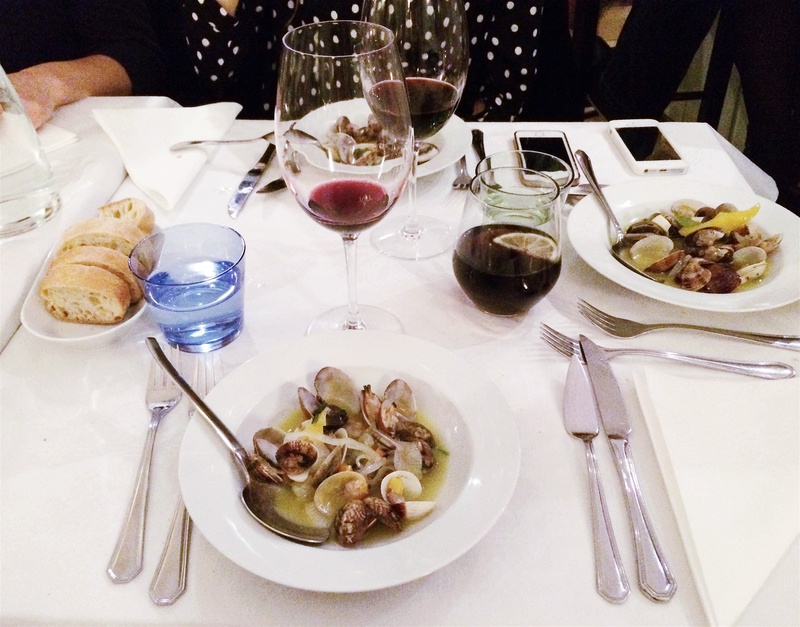 Their clams (starter) and polpo (main course) were some of the best I've ever had, they offer some very good wines (it's probably in the name) and last but not least you should definitely leave some space for dessert because it's worth it. Another big plus: during summer time Senhor Vino opens up a romantic courtyard were you can have a cosy late-summer-night-dinner with your closest friends or lover. And if you're lucky the friendly patrons will even start singing traditional Portugese Fado songs halfway the evening - can it get any better? My friends and I went for their Wiener schnitzel and it was really good. This traditional Austrian restaurant has a nice and cosy atmosphere and the quality of the food is just great. 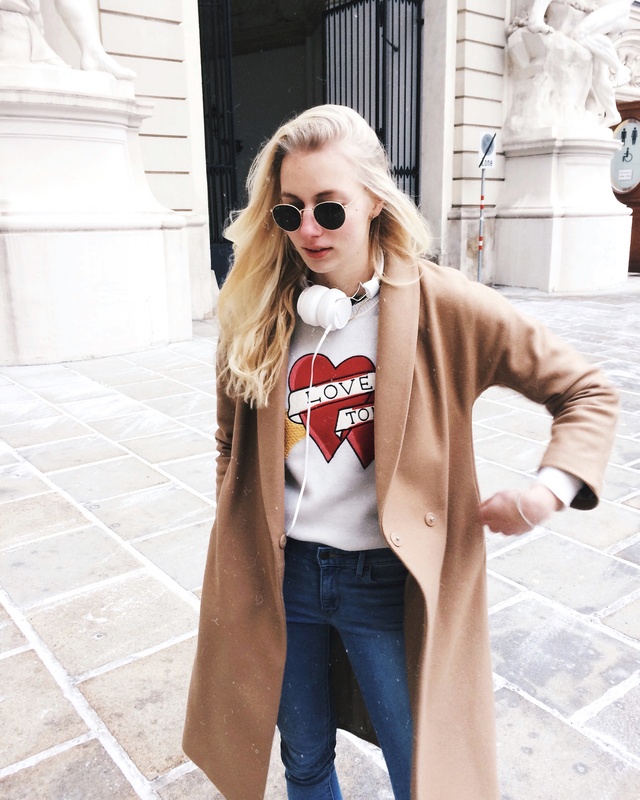 Perfectly suitable for having dinner with your friends or date. The most incredible ice cream of Vienna! Seriously, you cannot visit the Austrian capital without making a quick ice cream stop at Veganista. 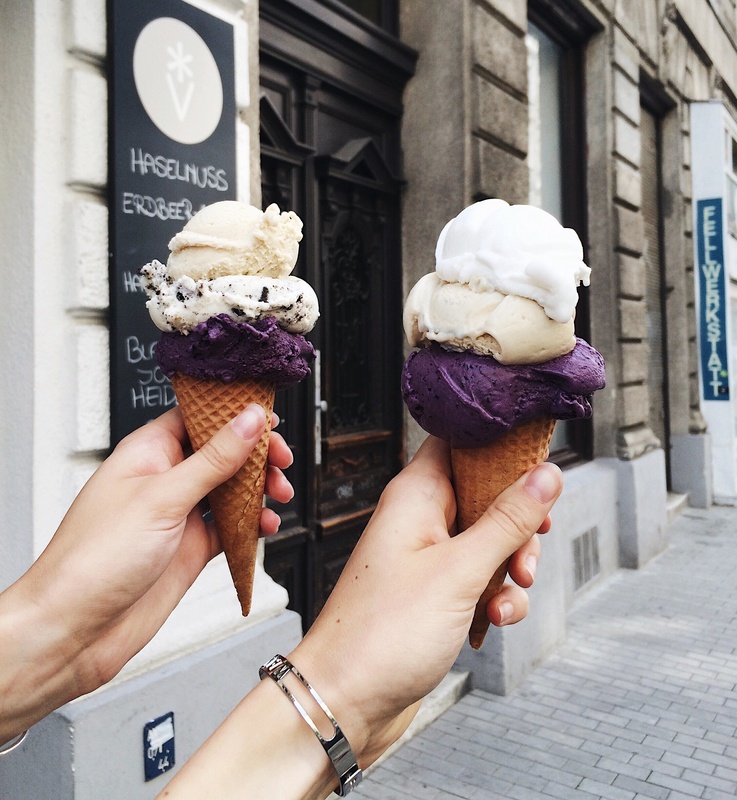 Especially try their peanut, coconut and heidelbeer-lavender flavours because they're simply the best. All of their ice cream is lactose-free, which makes it accessible for vegans. And believe me, lactose or not, their ice cream simply tastes heavenly - each time I visited I just had to order a second ice cream after eating my first one! Another great ice cream parlour, located close to Veganista. Their organic ice cream assortiment is quite different than normal ice cream shops and therefore certainly worth a visit! Maybe you can have your second ice cream here in case you're just as much of an addict as I am. 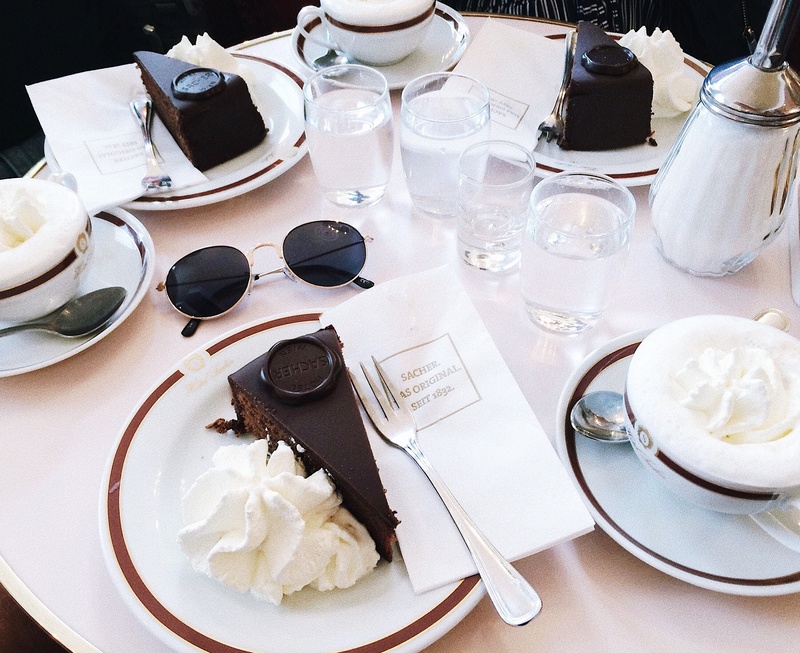 A Vienna city trip isn't complete without a Sachertorte + Wienermelange experience. And where better to try these than at Vienna's most famous Sachertorte café. 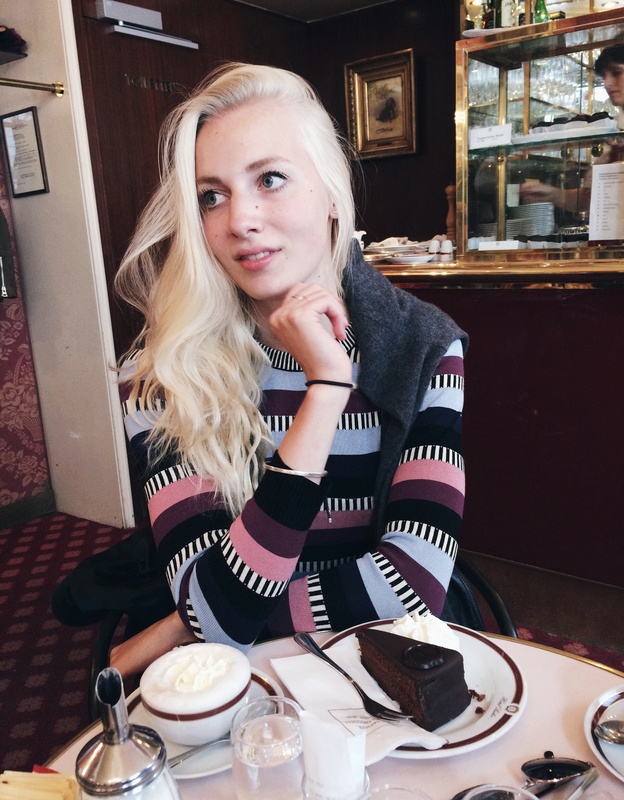 Although I normally do not like touristy places like Hotel Sacher, this was such a fun and delicious experience! Affordable, tasty sushi (also nice for takeaway). They mainly serve basic maki rolls and nigiri sushi but when you are on a budget and still want to enjoy some good sushi this is your place to go. 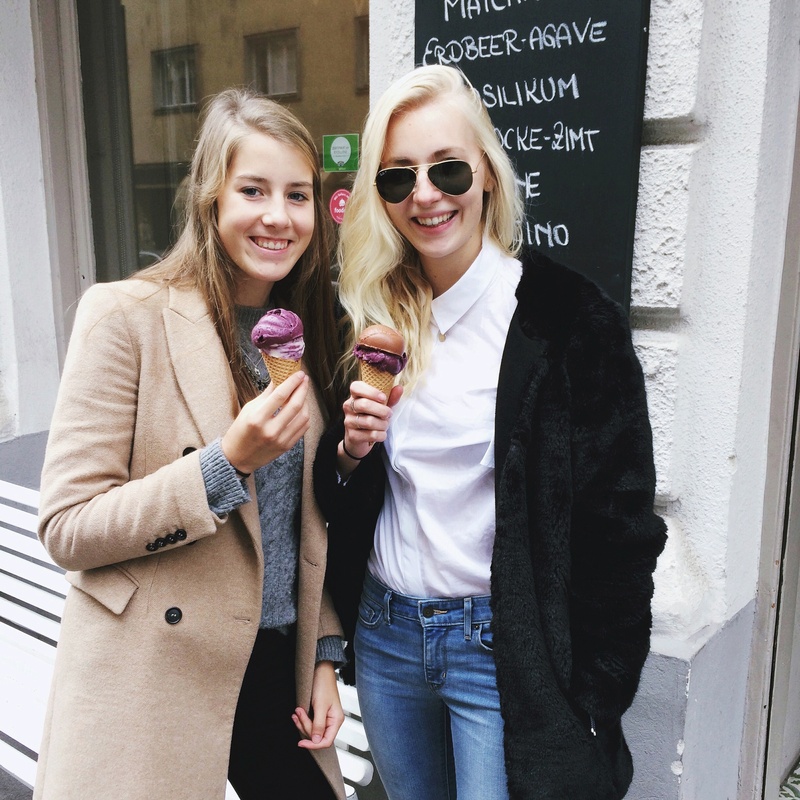 Especially the location of this ice cream salon is pleasurable because it is the perfect place to sit down behind the window and watch people - the shop is located next to the Chanel store in one of the main shopping streets of Vienna. Though we expected the prices to be high, they were really affordable (and they serve a big variety of tasty ice cream flavours - I tried at least seven of them). 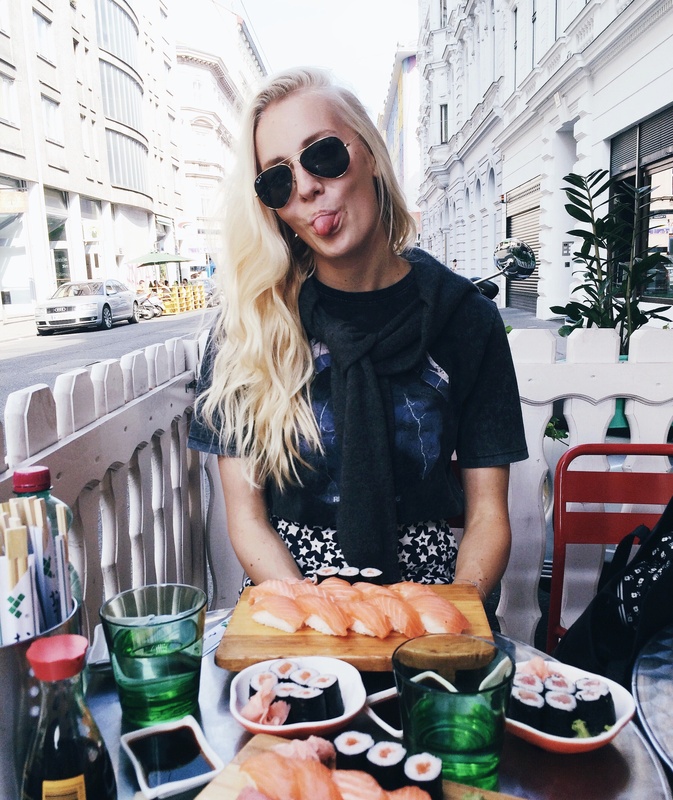 Omg, such a beautiful photo diary and amazing food/ restaurants recommendation! 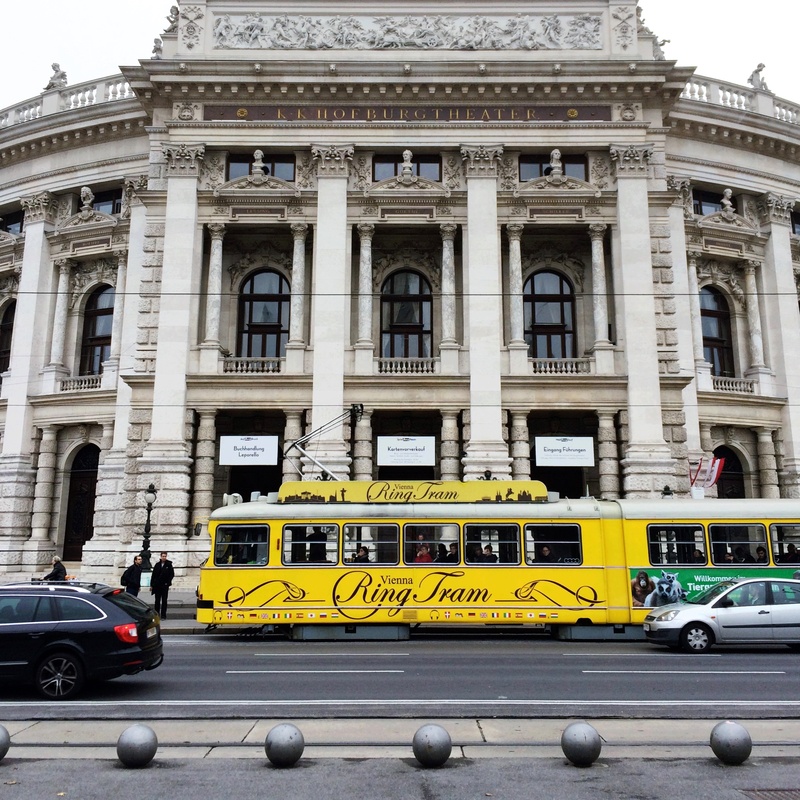 I love Vienna, it's one of my all time fave cities to visit. 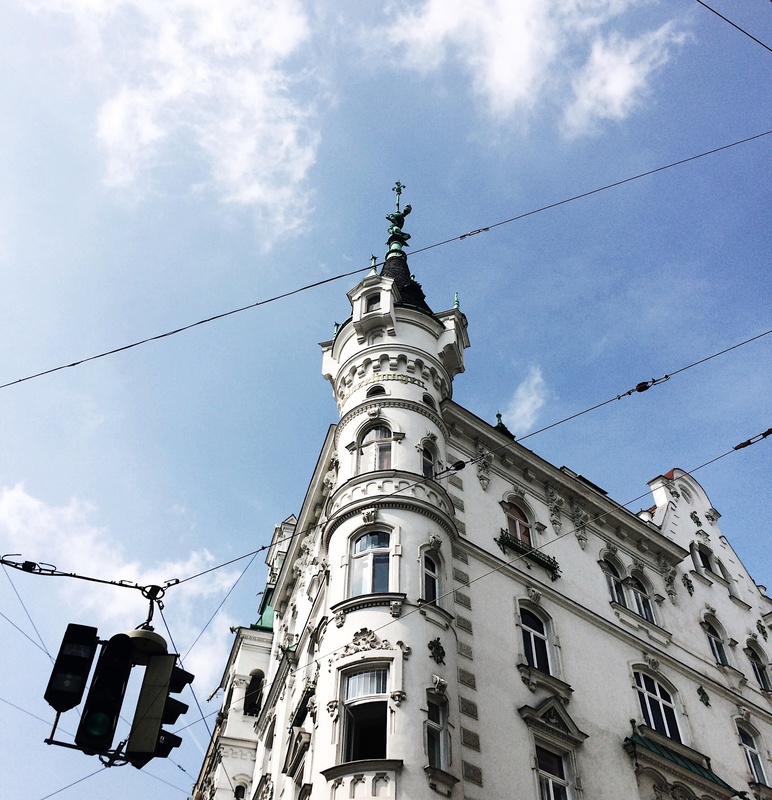 Vienna is such an amazing city. Great tips and oh how lovely photos. Where is that beige jacket from you're wearing in one of the pictures, if I may ask? :) Love it! hi Essi! thanks, it sure is :) the coat is from and other stories - but from last years collection unfortunately!